A package that arrived out of the blue from Apreys. 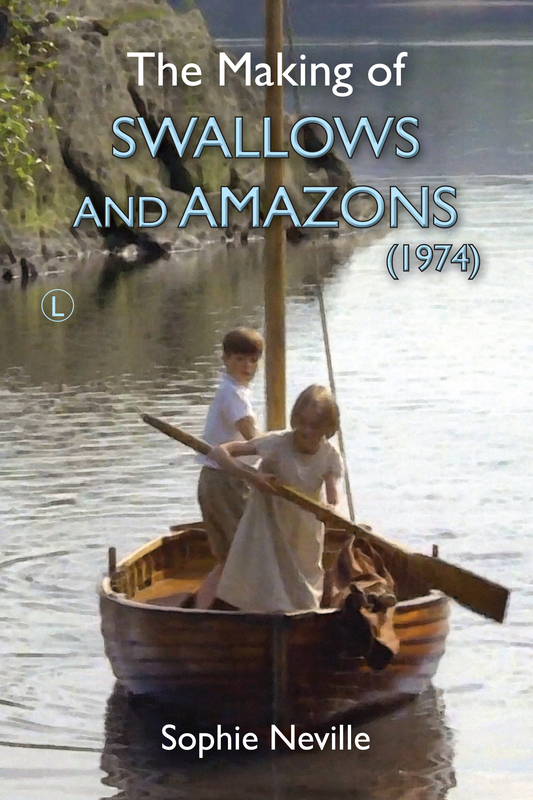 The card came with very smart box containing a propelling pencil and a bushed steel fountain pen engraved with the words ‘Swallows and Amazons’. I used the pen to write all my A’level exams and most of my essays at university. Sadly I lost it just before my Finals but I still have the pencil – a hugely appreciated and appropriate gift. Sorry – rather a short post. I do have more to add but there seems to be something wrong with the site as it will only allow me to add this one photo.